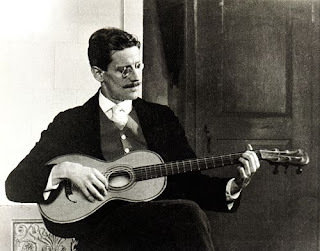 James Joyce liked singing and used and referred to many popular songs in his works. (This duet from Mozart's Opera is one of the main songs in Ulysses, mentioned in seven episodes. (sung by Joyce himself in the Concert Rooms in Pearse Street. Nora was in the audience and six weeks later they departed for Italy together, never to return. ........ more about songs and music later! This film explores the special relationship between Joyce and the National Library of Ireland. 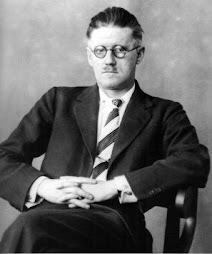 Joyce was a regular visitor to the Library as a student, and he was well known to the staff and other readers at the Library. Joyce used the Library as the location for parts of A Portrait of the Artist as a Young Man and Ulysses. This film explores the ways in which Joyce’s novel Ulysses was perceived in different ways around the time of its first publication. 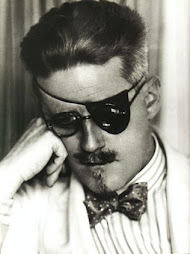 Joyce’s work was subject to a court ban in the United States at the same time as it was hailed as a great work of literature in Europe, and its reputation for controversy still continues. All films were directed by Alan Gilsenan and made by Yellow Asylum Films for National Library of Ireland. We acknowledge and are most grateful for the help of the James Joyce Centre, Dublin and The National Library of Ireland in making it possible for these films to be shown in Bruff for Bloomsday.